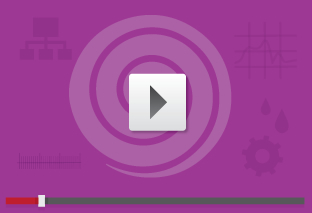 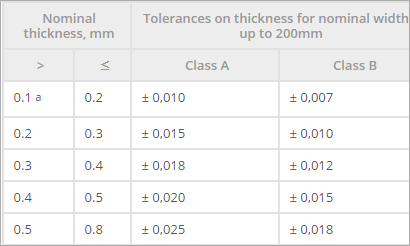 In synergy with the primary materials databases, Total Metals and PolyPLUS, DataPLUS supports and supplements key industrial application decisions by helping make accurate and considered choices relating to material selection and usage. 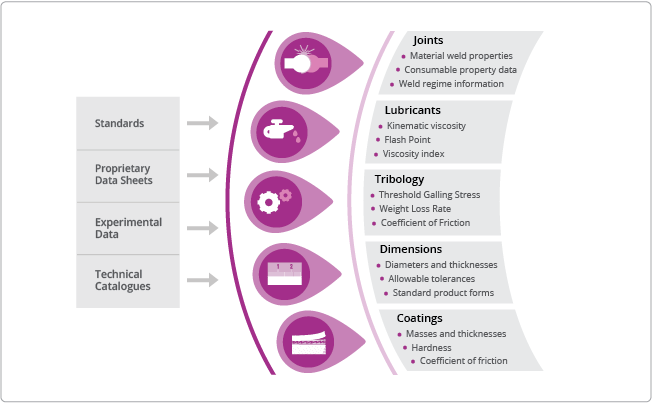 DataPLUS covers a wide range of information within its five data sub-sets acting as a critical additional resource for the process of material selection. 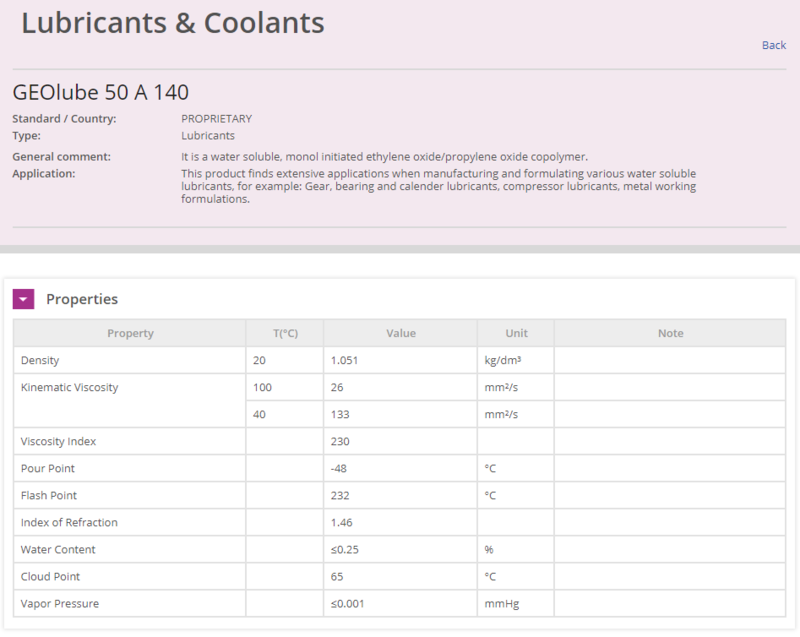 Completely integrated, DataPLUS connects seamlessly to other key information such as chemical composition, tables of equivalent materials, mechanical and physical properties, which means viewing the bigger picture is effortless. 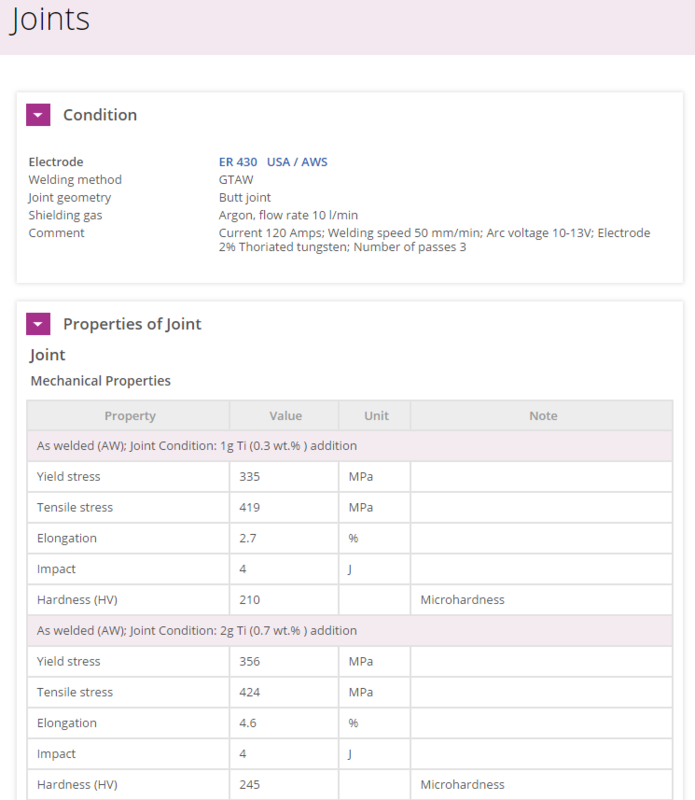 Find critical welding information such as mechanical properties at joint, information for thousands of material combinations, base material property data, consumable characteristics and references to related welding methodologies. 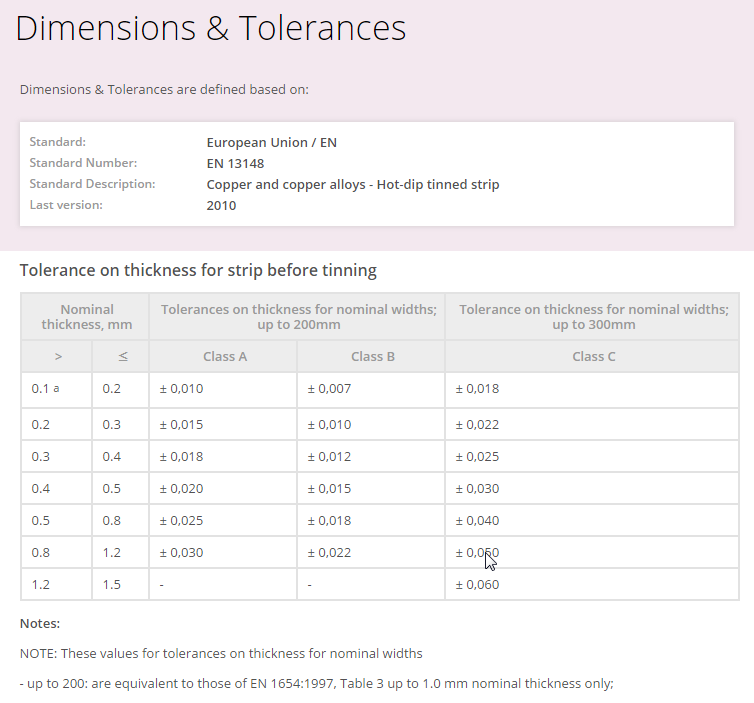 A must have to bridge the gap between engineering and purchasing, the dimensions and tolerances dataset allows you to find information relating to specific material measurements, their permissible variations along with useful information about packaging formats. 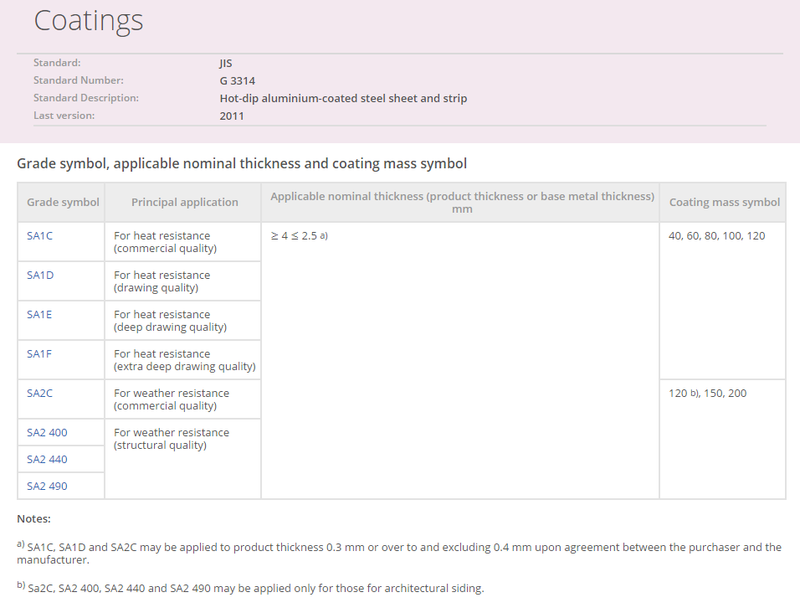 Hundreds of coating designations available with multiple properties and test data to help drive accurate decisions relating to coating selection and performance. 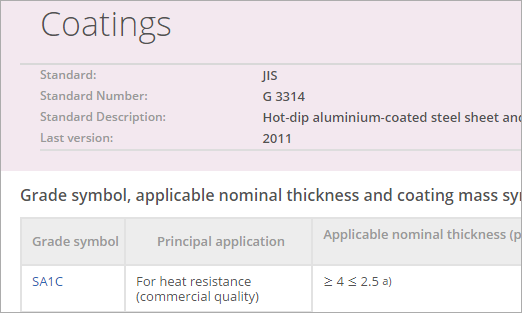 Using the simple search interface, find properties such as coefficient of friction, maximum working temperature, micro hardness and much more.